Is it poisonous? Is it save around kids and pets? Find out here. If you have pets or small children in your home, know they are safe from harm with these non-toxic houseplants. 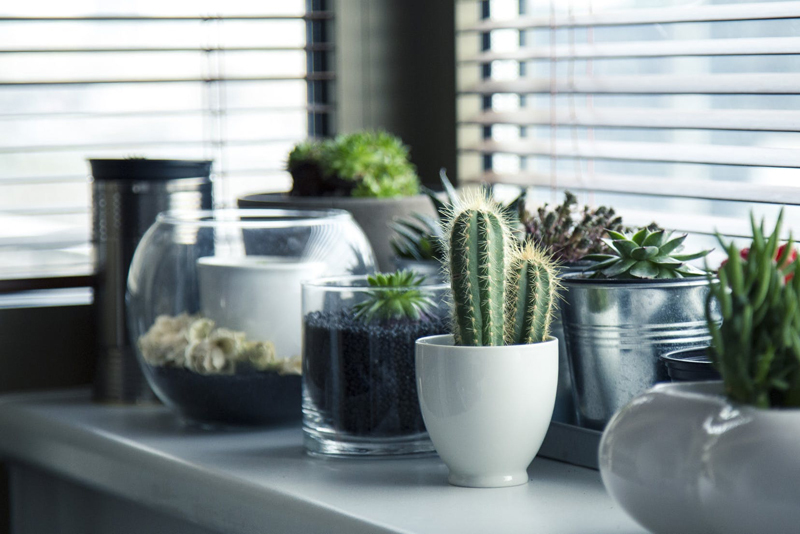 What exactly does it mean if a houseplant is toxic? Is it poisonous? Don't let an ominous label keep you from enjoying your plants. Learn the signs of plant poisoning and the different types of toxins, and you will grow more confidently!